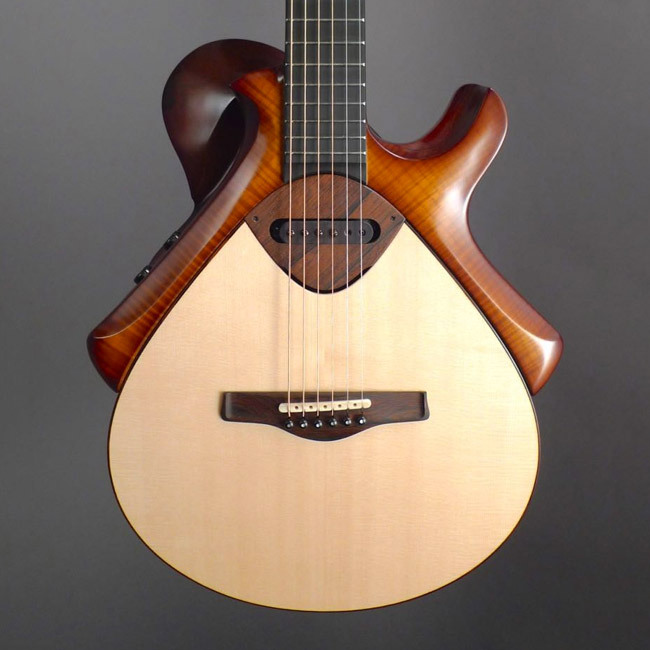 Luthier Leo Buendia is pictured above. 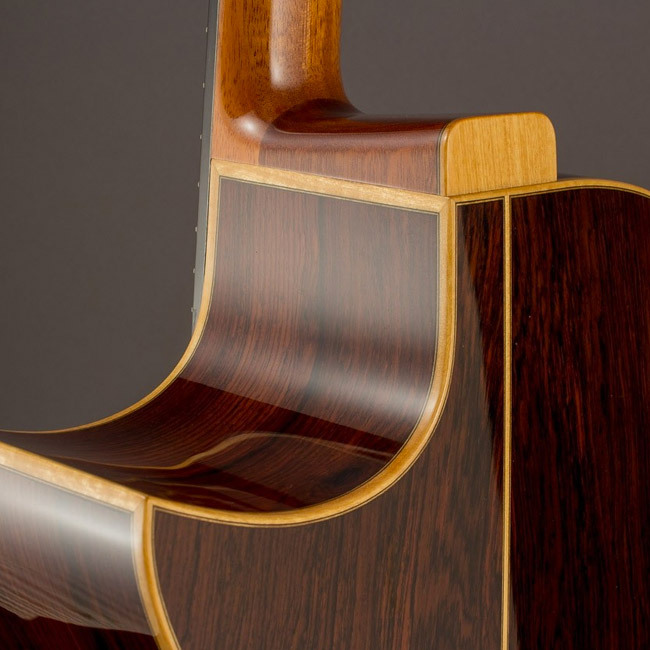 We can all agree there are great factory-made guitars out there, but we can also agree that an individual maker building only 10 to 20 guitars per year can spend more time, from beginning to end, so that they can craft the finest instrument possible each time. This starts with wood selection. 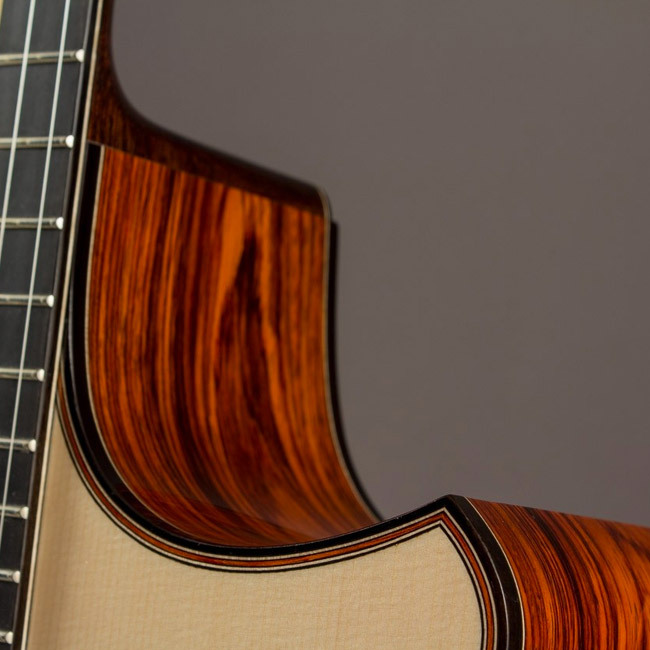 An independent luthier only needs a few sets per year, so they can select each one by hand, and they can also pay a bit more for the finest materials. Time is number two. The custom builder is able to spend a lot more time on each phase of construction to insure their builds maintain the highest quality. In addition, by having one person build the entire instrument, as opposed to an assembly-line approach where the work is divided, an individual maker can be sure they are working toward a particular voice every step of the way. Last but not least is rarity. 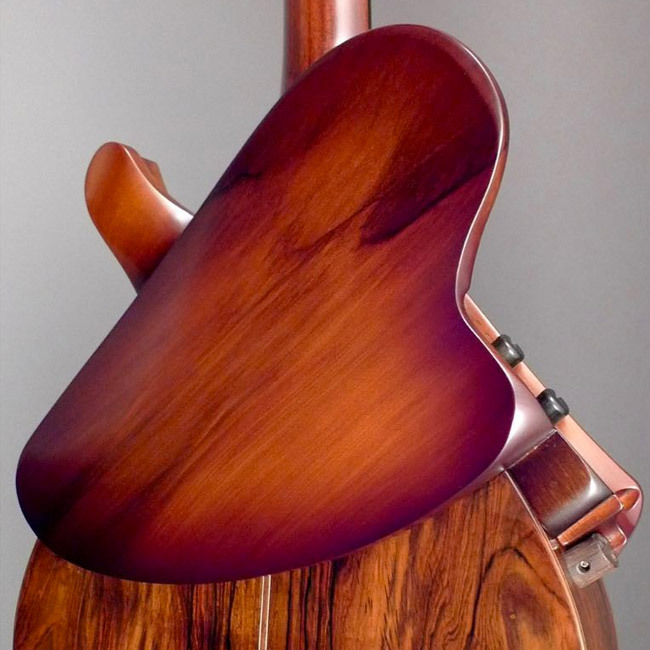 Owning one of the two- or three-hundred guitars ever built by a particular luthier insures you will have a rare and unique instrument. 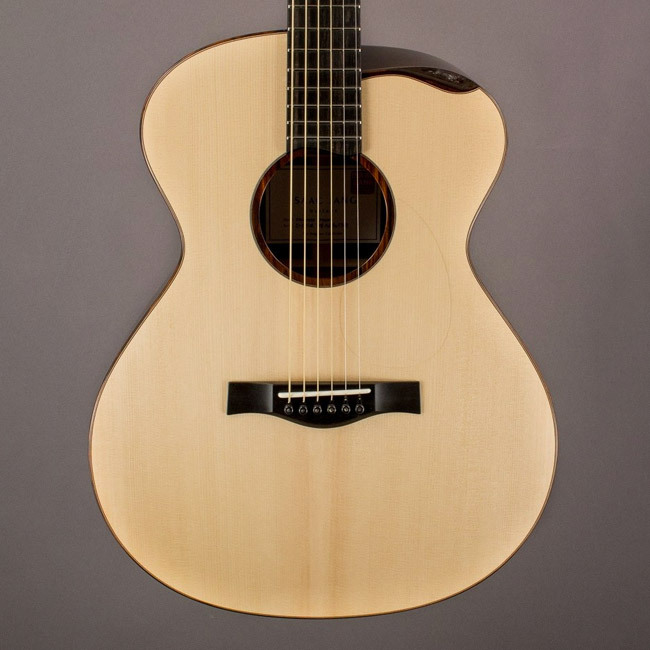 As the owner of Dream Guitars, a boutique shop featuring modern-day acoustic guitar builders, it's my job to constantly be on the lookout for the most talented and exciting young luthiers on the planet. I find these young makers a number of ways, from traveling the world and attending various custom guitar shows to recommendations from the many well-known luthiers that I already have a relationship with. Here are six that you should know about in particular. All of them have incredible craftsmanship, fresh designs and tone, and innovative aesthetics. When I think of Tyler Robbins, his modern body shapes, rosettes, and headstock details are the first things that come to mind. It's very hard to create something new and exciting in a field that is hundreds of years old, but Tyler's guitars are all his own, familiar yet original. Robbins guitars are very loud and clear with a beautiful fullness on every fret. 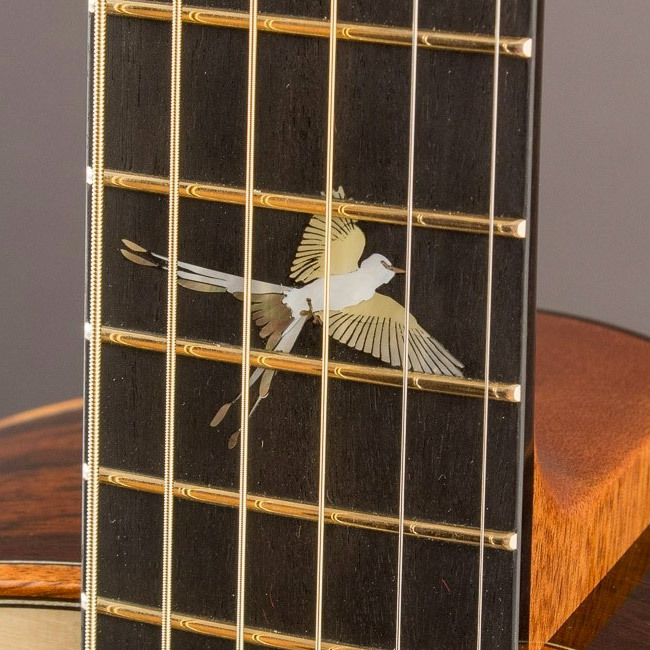 His guitars simply fly out of our shop. If you asked 50 of today's modern acoustic guitar makers who they admire, you will probably most frequently hear the name Michihiro Matsuda. Michi hails from Japan and embodies the tradition of handwork his nation is famous for. Here in America he apprenticed with Ervin Somogyi and combined that tutelage with his innate skills to become a modern day master in his own right. Originality is the word that comes to mind for me with regards to Michi's work. I've had the pleasure of collaborating on numerous instruments with him for our clients over the years, and each one has been a work of art, ranging from the sublimely understated to exuberant and ornate, and always extremely musical. 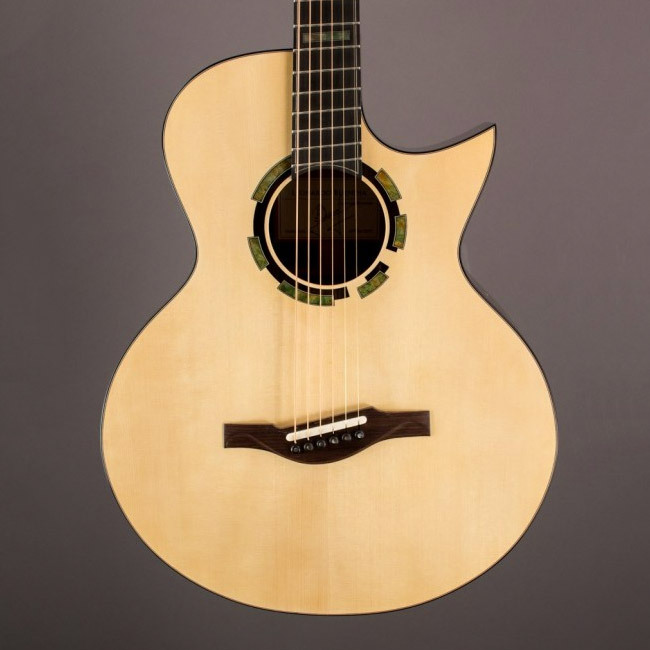 I walked into a high-end custom guitar show a few years ago, and no less than five of my luthier buddies told me, "You have to check out Ted's Guitars." They were referring to Ted Åstrand of Sweden. At one glance I could tell that his craftsmanship was above par. Sweden of course is known as a land of hand woodworking. But it was the first few notes I played on an Åstrand guitar that told me I'd found something special. Numerous custom builds later, I can tell you every client of ours that owns one of Ted's guitars is still in love with them. We hardly ever see one come up for resale because they are lifelong keepers. Jordan McConnell is creative to his core. A lifelong musician, he's also a fan of many other art forms like painting, tattoos, marquetry, and literature. 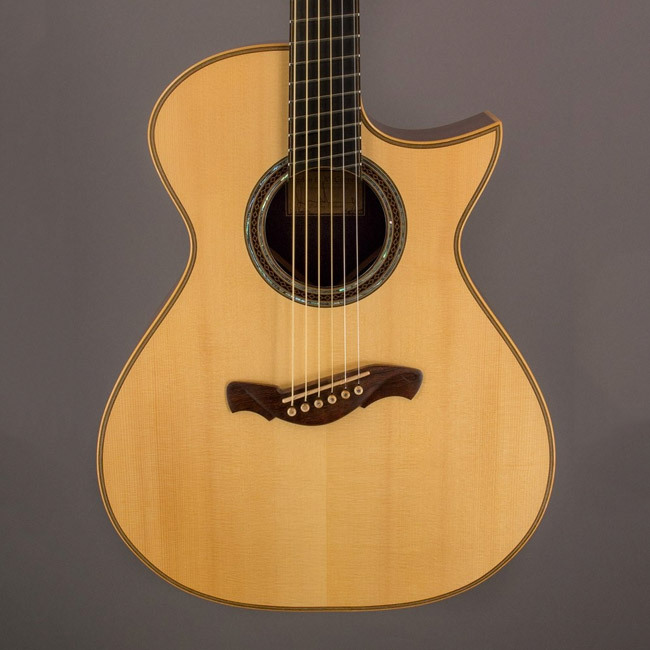 McConnell learned woodworking at an early age from his father, built his first guitar with David Freeman in Saskatchewan, and later studied guitar-making with Romanillos in Spain. As a guitarist he has performed on stage the world over as a founding member of The Duhks and touring with other artists as well. His experience as a player and performing musician gives him a big advantage when it comes to building sonic tools for musicians. His guitars are super versatile and built to last. Jordan is no longer accepting custom orders. 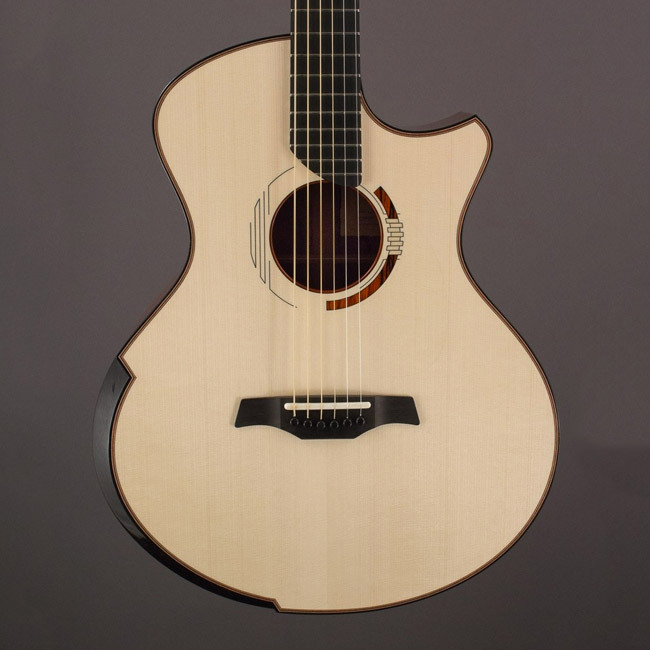 Today McConnell only builds masterpieces to his own specs, and offers them upon completion through Dream Guitars. Isaac Jang hails from Hollywood, California. In just a few short years he has become a builder whose guitars collectors and players alike want to take home. Extremely passionate and driven from a young age, Jang first studied guitar-making at the Galloup School of Guitar Building in 2007 before the Musicians Institute hired him to teach. He later apprenticed with Kathy Wingert. At Kathy's suggestion, Isaac began his career by repairing instruments. Seeing firsthand how guitars fail, and more importantly learning how to overcome these failures, he formed the build process for his own instruments. 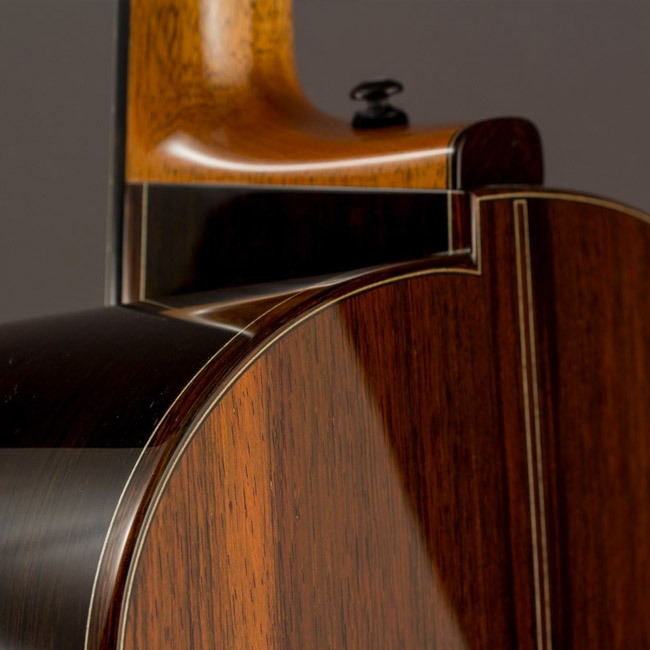 Isaac also employs beautiful detail work such as his Uchida-style Bendaway and Manzer wedge body ergonomics. 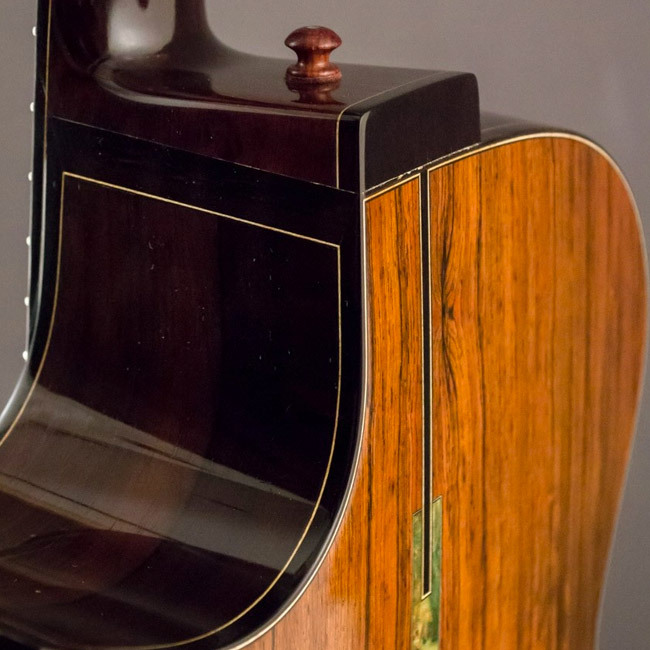 Leo Buendia had the opportunity to apprentice with master luthier Ervin Somogyi. During their time together, they developed a close relationship, and Leo currently shares shop space with Ervin. Leo was born in Argentina, where he studied classical guitar, as well as Jazz and Tango, on the university level. Buendia has a rare array of woodworking skills that allow him to offer hand-carved and segmented rosettes, inlays along the back of the neck, and more. One of his greatest gifts is staying focused on the player's individual needs as he builds each of his one-of-a-kind instruments. I should know: Leo recently built a 12-fret Jumbo for me. Every day we get to see the smiles of surprise when someone strums a handmade guitar for the first time. There's that moment of disbelief that an instrument can sound so glorious, so angelic. Then comes the joy. It is such an honor for us at Dream Guitars to represent these makers and their peers. If you love guitars as much as we do, you owe it to yourself to seek out these builders who continue to hone our golden age of Lutherie. About the Author: Paul Heumiller is the owner of Dream Guitars, a shop just outside Asheville, North Carolina, that offers many luthier builds and vintage instruments. 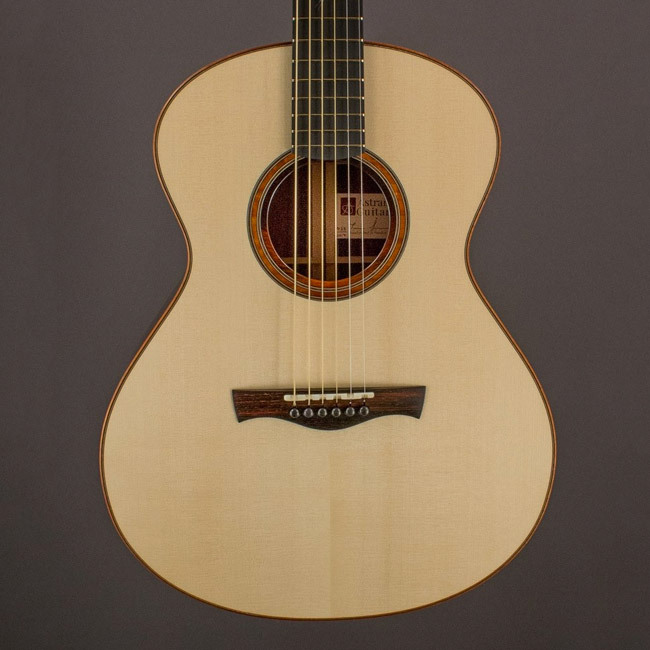 Heumiller is also a member of the Guild of American Luthiers. Visit Dream Guitars' website here or check out its Reverb shop here.